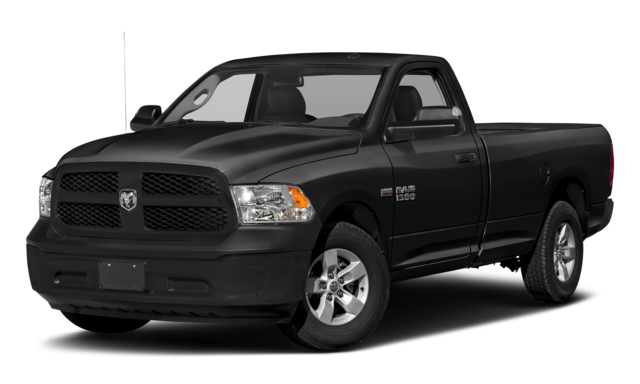 Payload: The Ram 1500 carries up to 2,300 pounds. 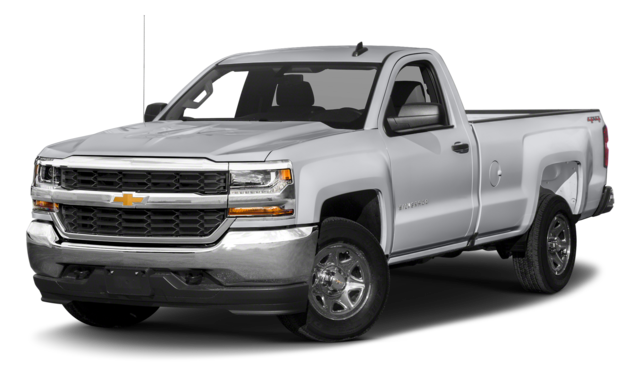 The Chevy carries up to 2,250 pounds. Are these differences major? No — but why would you settle for second-best? Class-Exclusive Standard TorqueFlite 8-Speed Automatic Transmission: Optimizes shift changes to ensure faultless performance regardless of driving speed or tow load. Class-Exclusive Active-Level Four Corner Air Suspension: As you drive, your suspension will automatically adjust to the changing terrain beneath to ensure exceptional traction. Whether arranging all your cargo while working between Round Rock and Cedar Park or taking the whole family on a trip into Austin, you’ll never run short of space. Even established favorites like the Chevy Silverado look outdated next to the 2019 Ram 1500. To find out more, contact us today. You can also apply for financing from the comfort of your own home.